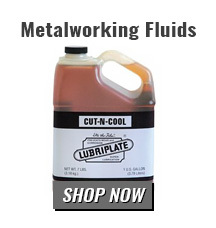 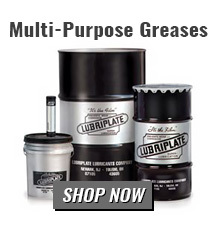 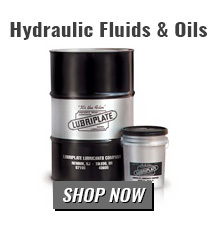 Lubriplate® Lubricants are formulated with the highest quality ingredients to provide the superior quality lubrication and protection needed to meet today’s increased production demands. 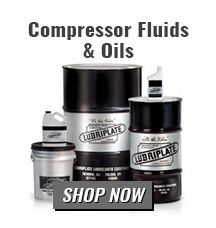 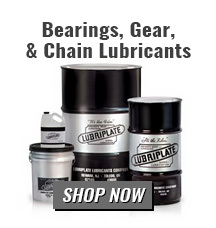 For over 130 years, Lubriplate has manufactured and sold only the highest quality lubricants to all types of industry. 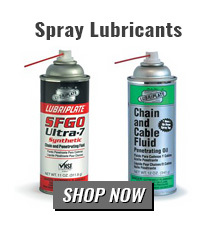 Their lubricants are available in a variety of convenient packages from cartridges and spray cans to drums and bulk container bins. 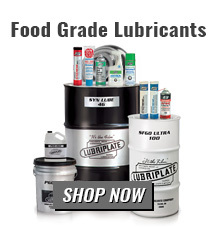 They also offer oil analysis, grease analysis, failure analysis, equipment labels and free laminated operational survey charts for placement in critical positions throughout the plant. 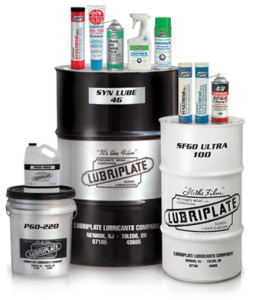 As an ISO-9001 registered company, Lubriplate is committed to developing, manufacturing and selling quality products that meet and exceed your expectations.